Should Spy Cameras Be Used In Care Homes? There are many useful applications for spy cameras, including the protection of relatives and loved ones. Surveillance cameras and other monitoring systems have been and still are used in care homes, installed by worried people wanting to make doubly sure that their elderly or disabled relatives are receiving the high standard of care they are entitled to. 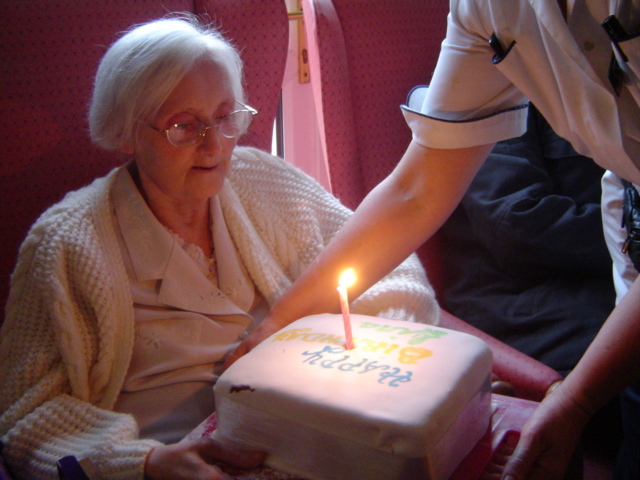 However, the use of cameras in care homes is a controversial topic. There are have been multiple cases over the last few years where spy cameras have managed to record footage which demonstrates very poor standards of care in certain facilities, and in some cases quite shocking examples of neglect and abuse. Many care workers feel that using private cameras to spy on daily life in care homes is a breach of privacy, leading to distrust and paranoia. If you have concerns about the standard of care your relative is receiving, you must raise them with the care provider and the Care Quality Commission before installing surveillance cameras.